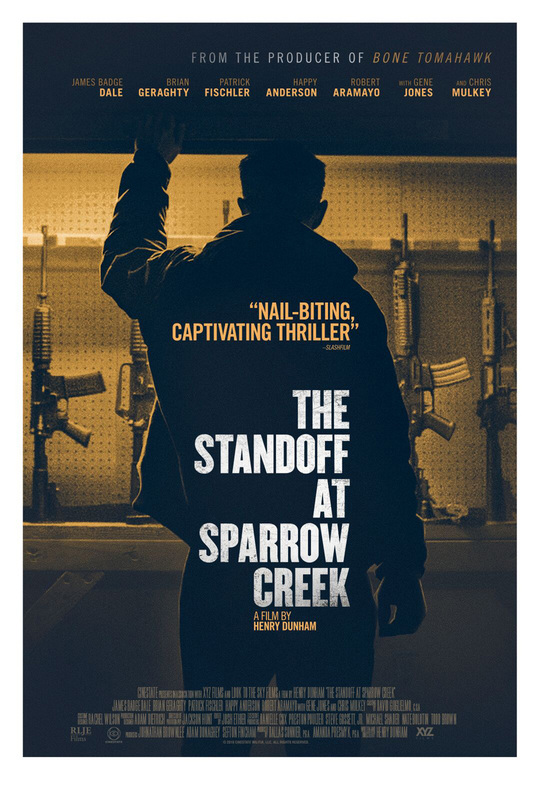 RLJE Films has released the official trailer for their upcoming indie thriller The Standoff at Sparrow Creek. Check out the trailer below, as well as the new poster and photos in the gallery (via Collider). 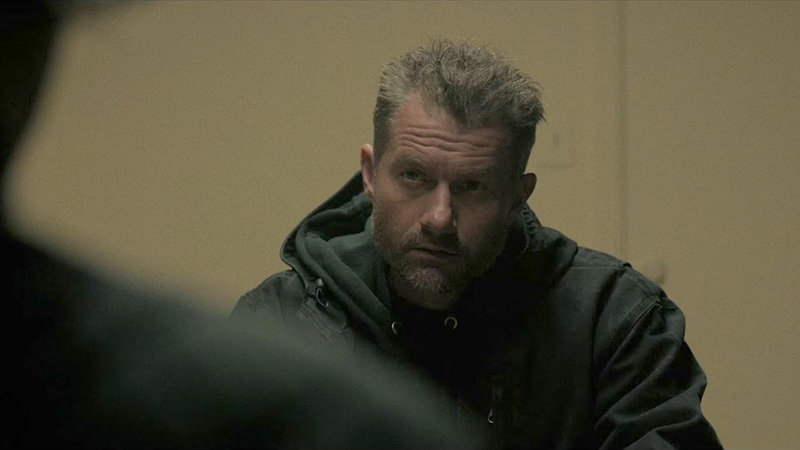 Following a shooting at a police funeral, reclusive ex-cop Gannon (James Badge Dale, Only the Brave) finds himself unwittingly forced out of retirement when he realizes that the killer belongs to the same militia he joined after quitting the force. Understanding that the shooting could set off a chain reaction of copycat violence across the country, Gannon quarantines his fellow militiamen in the remote lumber mill they call their headquarters. There, he sets about a series of grueling interrogations, intent on ferreting out the killer and turning him over to the authorities to prevent further bloodshed. Written and directed by Henry Dunham in his feature debut, RLJE (Before the Devil Knows You’re Dead) picked up the North American rights for the film with plans to release it in theaters followed by a release through video on demand services and digital services early next year. Dale is joined by Chris Mulkey (Twin Peaks), Brian Geraghty (The Alienist), Robert Aramayo (Game of Thrones), Patrick Fischler (Happy! ), Happy Anderson (The Knick) and Gene Jones (The Hateful Eight).